Plus, is the market due for a sharp pullback soon? Learn more in this members-only video. 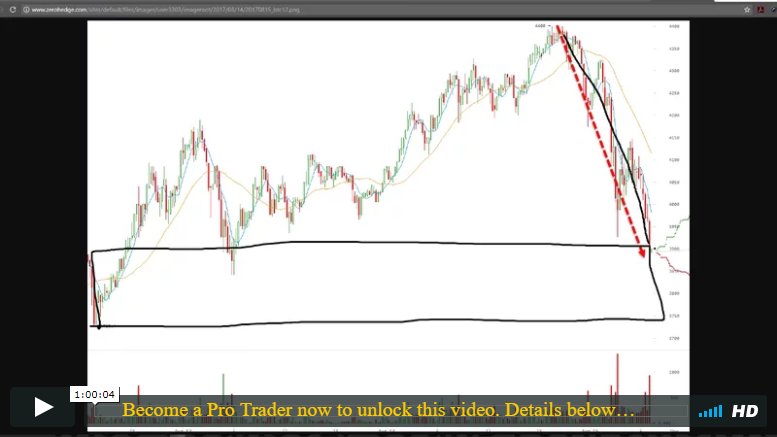 Join Trading Coach, Jerry Robinson, for a discussion of the mind-blowing performance of bitcoin, despite its recent pullback, and an examination of developing news with potential to impact market sentiment. 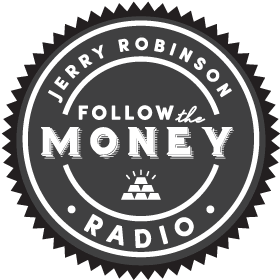 ALSO: As the bulls resume their run, Jerry charts the markets, reviews several stocks on his radar, and devotes considerable time to answering your questions.